Now is the hottest time of the year and you’ve got to battle the sun, sweat, and stray hair. 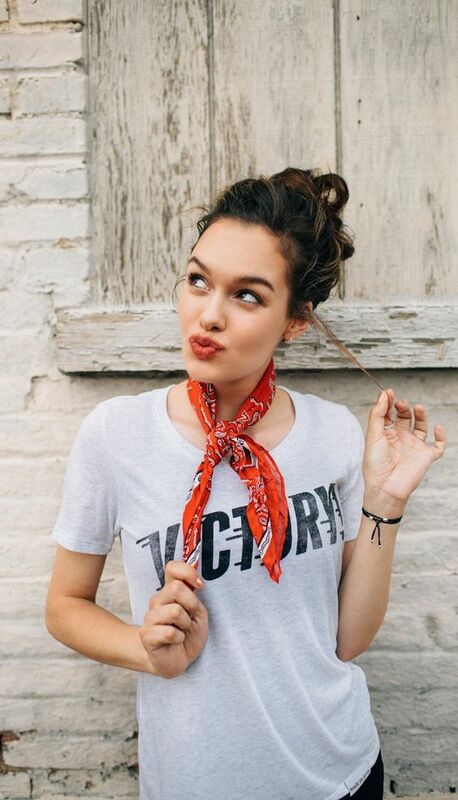 Time to stock up on a couple of trusty bandanas which play double-duty in your fashion life. They add some country charm to your look, easy. 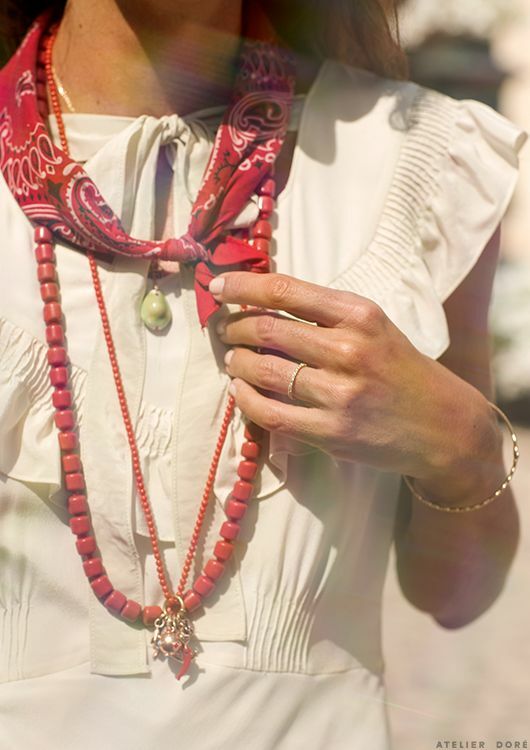 Check out some of our favorite ideas on how to incorporate a kerchief into your look. One of the best/ easiest ways to keep a kerchief on hand is to add it to your bag. Tie a bandana onto one of your purse straps for some flair! This looks especially cute on saddle bags or purses with more structure. Then you always have a hair tie when you need one, or a quick neck wrap when the sun is blazing. Can’t wear jewelry? A bandana is the perfect alternative. The wrist action is perfect for tech girls like me, who just cannot wear bracelets when typing. They are also a great jewelry substitute for anyone with a metal allergy. Keep your skin happy and comfortable while spicing up your look. 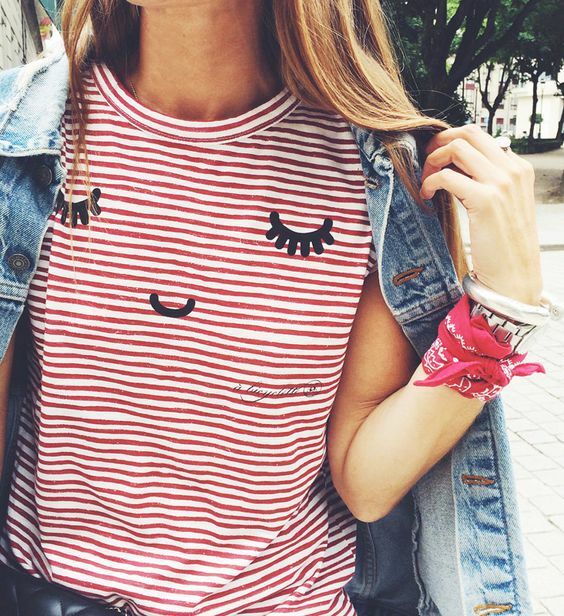 Check out our article on using stripes to get that French girl cool and add a kerchief to boot. If you’re a little more fashion forward, might I suggest using one as an anklet. 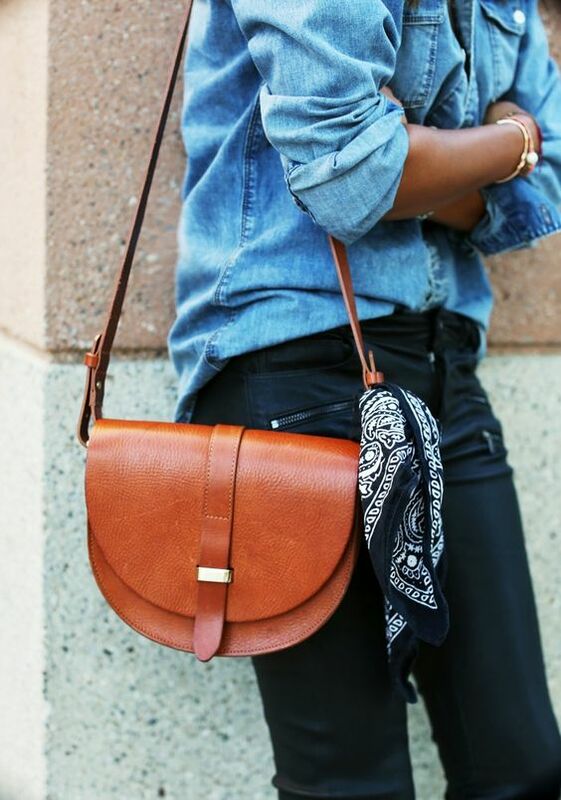 A bandana looks exceptionally amazing peeking out from under cropped jeans. Check out our favorite desconstructed denim styles for more inspiration. 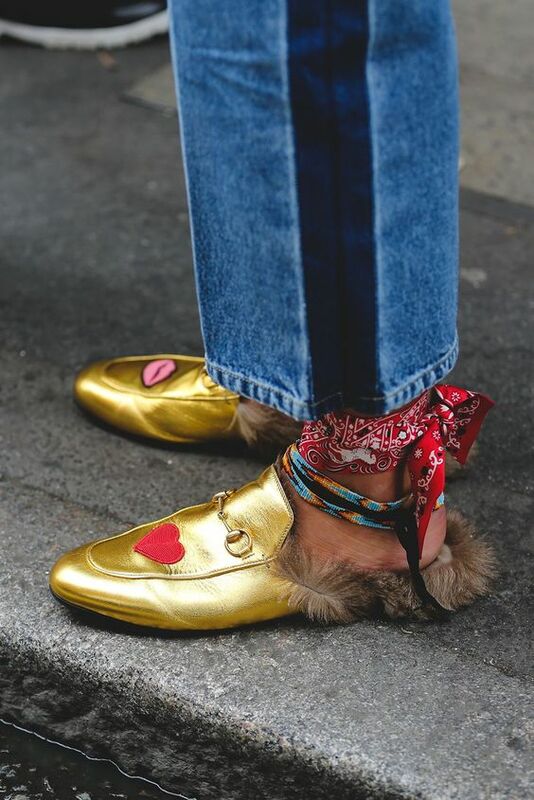 Kerchiefs look great worn as an anklet. Pair with loafers or slides, since they don’t have ankle straps. Music Alert! Check out this Klangkunstler remix by The Chosen Two. It’s sassy and upbeat and is perfect on the patio or driving with the moon roof open or top down. You can find vintage bandanas at Imogene and Willie that have that perfect worn-in fade. Vintage bandanas are tres legit so feel free to wash, rinse, and repeat! It’s okay if they aren’t pressed, a little wrinkling gives them more character. How many cowboys do you see ironing their gear? That’s right, NONE. We recently started obsessing over coin necklaces and a kerchief would be great layered with beads and baubles alike. 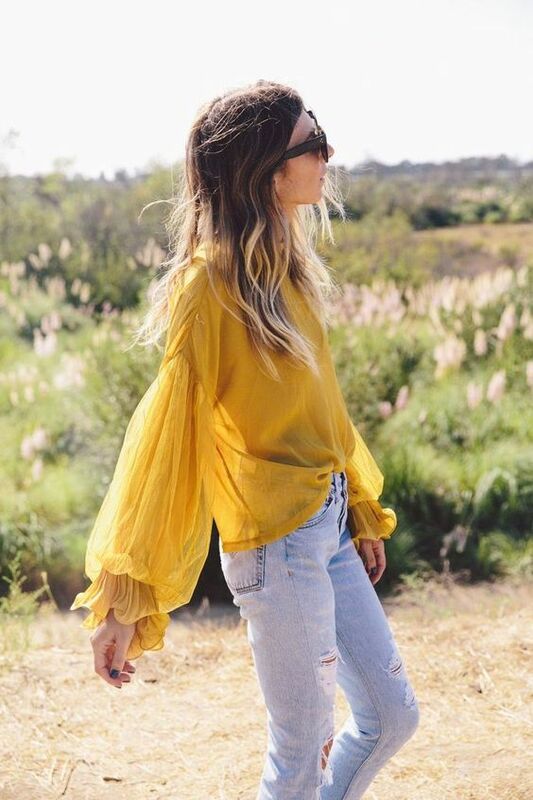 However you decide to incorporate some Americana fashion into your repertoire, we approve! This look is fun and affordable so you have no excuses. Give it a try! If you’ve got any other ideas, please share — creativity and unique ideas are always welcome.